 Some residential plumbing services throughout Melbourne will only deal with the small stuff! At My Melbourne Plumber, we understand that there’s far more to your household’s water needs than simply dealing with dripping taps or a leaking hot water cylinder. When something goes wrong that you didn’t plan for that doesn’t fit into these two categories, you need to know that you can rely on a plumber that can deal with whatever your home throws at them. At My Melbourne Plumber, there’s one thing that customers love about what we offer. It's our extensive range of services and our hands-on ability to handle any residential plumbing issue that comes our way. We like to think of ourselves as a one-stop-shop when it comes to all things plumbing related. When you deal with My Melbourne Plumber you'll never have to search again for another company to solve your plumbing issues. We provide you with peace of mind by handling all your plumbing requirements in one go. Here’s an interesting fact – 95% of water goes straight down the drain and 10% of homes waste around 340 litres per day. One way to save on water is to ensure that your home is leak free. This alone can save up to 10% on your monthly water bill. When people discover this, they usually think twice about their water appliances, pipes, potential leaks, and how they use their water on a daily basis. We have a number of high quality, affordable and reliable plumbing and heating services that will vary depending on your situation. We offer the following repair and maintenance services: Sewer and drain cleaning and blockages, leaking taps/ roofs and general piping leaks, toilet repairs/ unblocking, heating repairs, gas repairs, hot water cylinder repairs, shower and bath plumbing, roof plumbing, pool repairs and water heater repairs and installations. With such a large range of specialist areas, you need to know that the team you are dealing with is highly skilled and equipped to handle any household plumbing problems.